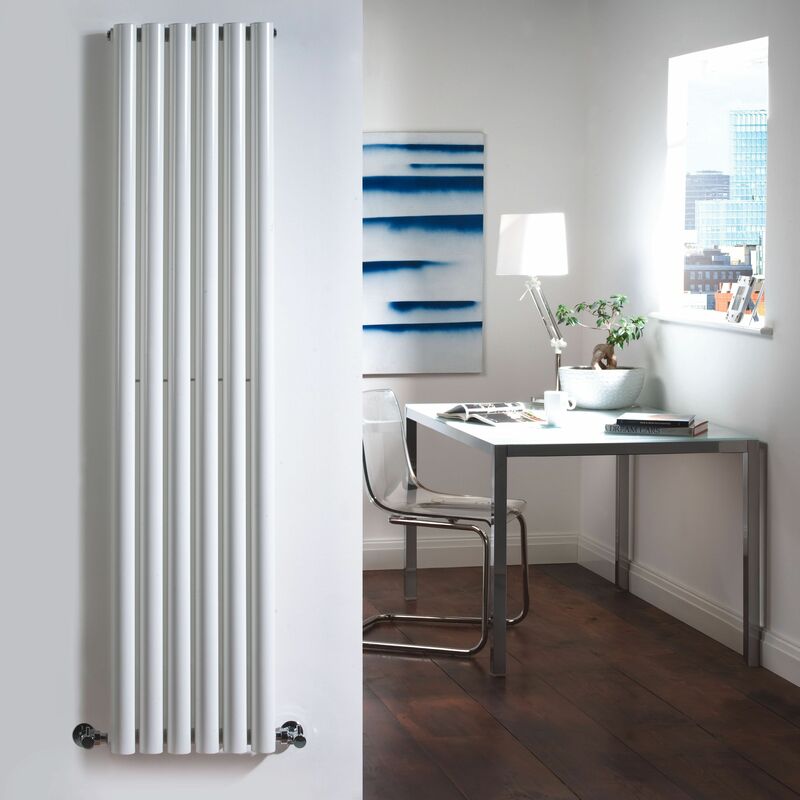 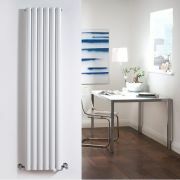 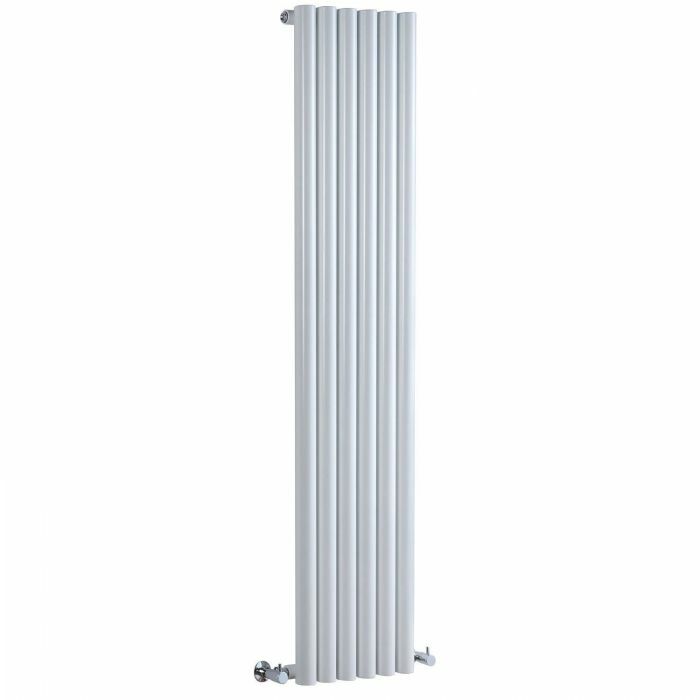 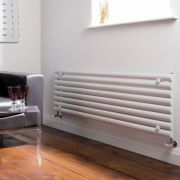 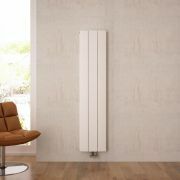 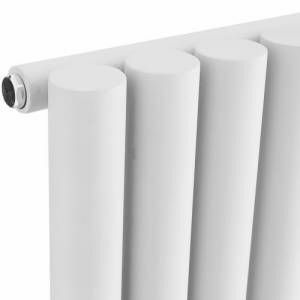 Savy - White Vertical Single-Panel Designer Radiator - 63" x 14"
Six circular vertical tubes, finished in superior white powder coat, make this radiator a striking design feature for any contemporary living space. 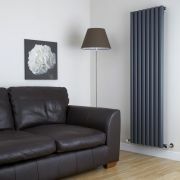 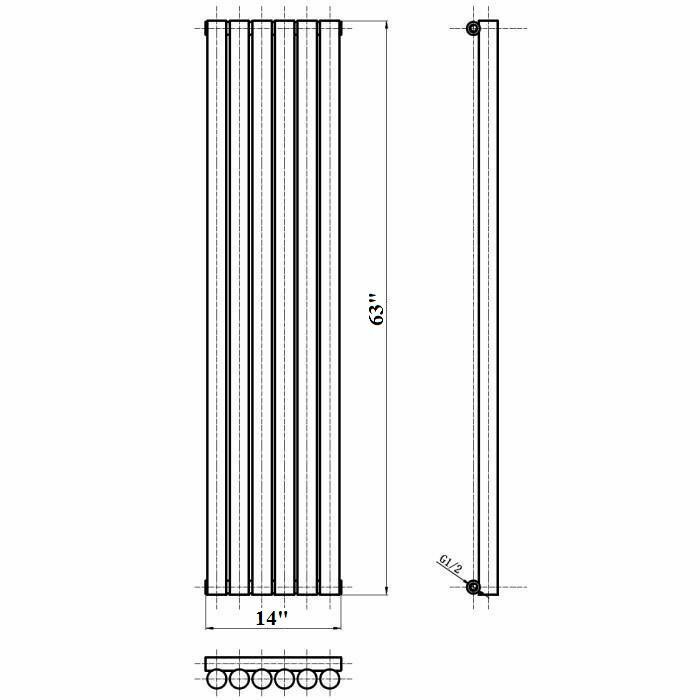 The large diameter tubes deliver an amazing heat output of 958 Watts (3,269 BTUs). 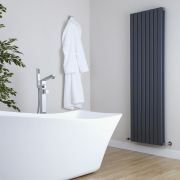 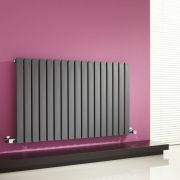 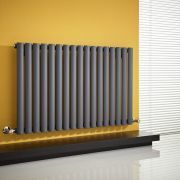 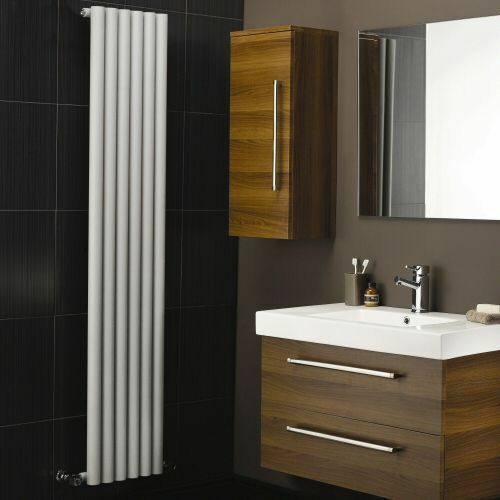 Dimensions (H x W x D): 63" x 14" x 3.25"
Maximum Projection from Wall: 5.25"
Sloane - Anthracite Vertical Double Flat-Panel Designer Radiator - 70" x 18.5"
Revive - Anthracite Horizontal Single-Panel Designer Radiator - 25" x 39.25"
Revive - White Horizontal Single-Panel Designer Radiator - 18.5" x 70"
Savy - Anthracite Vertical Single-Panel Designer Radiator - 63" x 18.5"
Sloane - Anthracite Horizontal Single Flat-Panel Designer Radiator - 25" x 39.25"
You're reviewing:Savy - White Vertical Single-Panel Designer Radiator - 63" x 14"